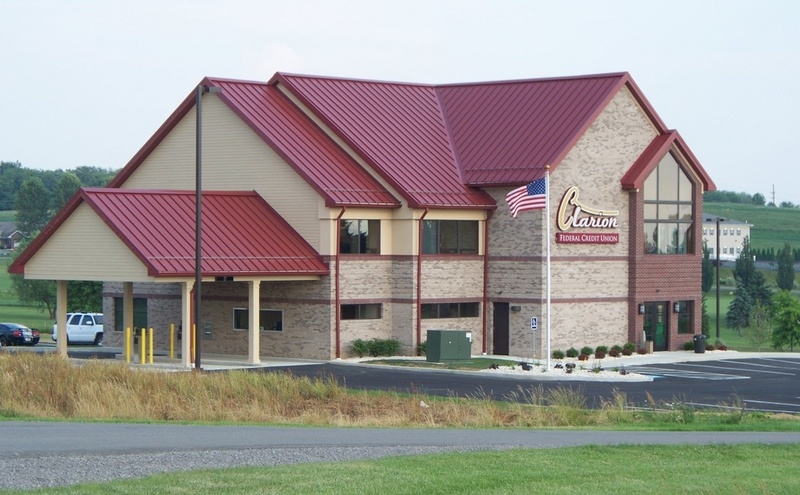 HARRISBURG, Pa. – A Clarion business was one of 16 organizations in the state that was awarded a grant on Thursday for a clean energy vehicle project. The Pennsylvania Department of Environmental Protection (DEP) on Thursday, November 8, awarded Francis J. Palo, Inc. $37,500.00 to purchase five CNG powered pickup trucks, saving 18,750 gasoline gallon equivalents per year. DEP awarded more than $2.6 million in grant funding to municipalities and businesses statewide for 16 clean energy vehicle projects that will help improve air quality and public health statewide. 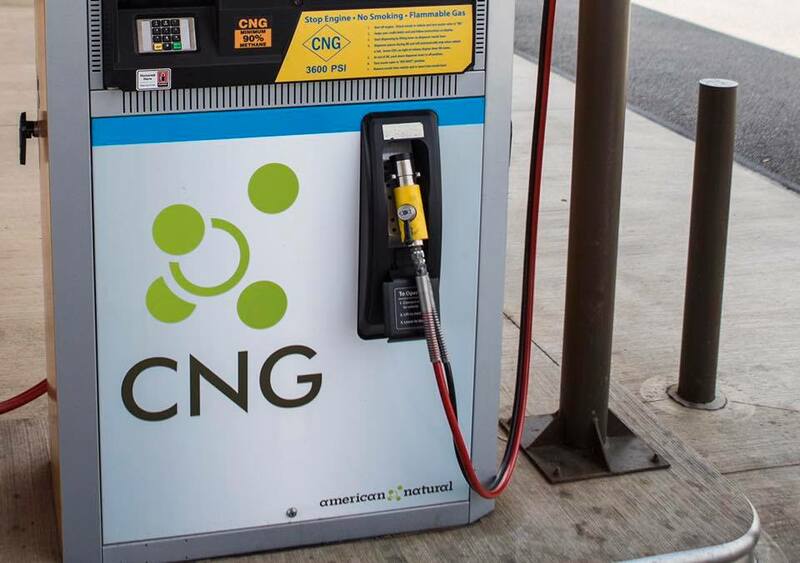 The funding, which comes from the commonwealth’s Alternative Fuels Incentive Grants (AFIG) Program, supports 18 projects to replace older shuttles, school buses, waste-hauling trucks, and other vehicles with cleaner natural gas and electric vehicles, as well as install fueling stations for such vehicles. The projects are expected to reduce emissions by more than 2,800 tons and save more than one million gasoline gallon equivalents annually. Nearly half of the projects are first-time awardees, and half are part of ongoing efforts to convert to alternative fuels. Giant Eagle, Inc.: $300,000 to purchase 20 compressed natural gas (CNG) trucks, saving more than 355,000 gasoline gallon equivalents per year. Valley Energy, Inc.: $10,950 to purchase two CNG pick-up trucks, saving 1,200 gasoline gallon equivalents per year. Vogel Disposal Service: $286,163 for the purchase of eight CNG trucks, saving 56,000 gasoline gallon equivalents per year. Part of the dual-plug station will be open to the public. College Township: $7,500 to this first-time applicant for the purchase of an electric vehicle and $2,077 for a charging station, collectively saving 640 gasoline gallon equivalents per year. One plug of the dual-plug station will be open to the public. Francis J. Palo, Inc.: $37,500 to purchase five CNG powered pickup trucks, saving 18,750 gasoline gallon equivalents per year. Colonial Airport Parking, Inc.: $66,000 for four propane shuttle buses, saving more than 18,800 gasoline gallon equivalents per year. LT Verrastro, Inc.: $142,969 to upgrade their CNG fueling station, which is also used by County of Lackawanna Transit System, saving 43,500 in gasoline gallon equivalents per year. Lancaster County Solid Waste Management Authority: $80,000 to purchase two CNG waste transfer trucks, saving more than 17,300 gasoline gallon equivalents per year. Gorman Distributors, Inc.: $36,795 to convert three cargo vans to CNG, saving 3,300 gasoline gallon equivalents per year. Eastern Freight Systems: $80,000 to purchase two CNG trucks, saving more than 99,000 gasoline gallon equivalents per year. Suburban Transit Network, Inc.: $300,000 to purchase 14 propane shuttle buses and convert seven additional vehicles to propane, saving more than 81,000 gasoline gallon equivalents per year. Waste Management: $300,000 to purchase eight CNG powered vehicles, saving more than 68,500 gasoline gallon equivalents per year. Borough of Lansdale: $22,500 to purchase three electric vehicles, saving 126 gasoline gallon equivalents per year. First Transit, Inc.: $300,000 for 23 CNG shuttles and $300,000 for 18 CNG buses, saving more than 340,000 gasoline gallon equivalents per year. Waste Management: $300,000 to purchase eight CNG vehicles, saving more than 68,500 gasoline gallon equivalents per year. Monark Student Transportation: $76,000 to purchase eight propane school buses, saving more than 22,800 gasoline gallon equivalents per year. The AFIG program supports markets for advanced, renewable, and alternative energy transportation technologies as a stimulus for opportunities that better manage Pennsylvania’s fuel resources to improve the environment, support economic development, and enhance quality of life. The program is funded by annual gross receipts tax on utilities.